In 2008, Gofair Inc. was established in San Jose(Silicon Valley), CA, U.S.A. In 2009, U.S. Customer Reception Office started running in San Jose, CA. In 2010, Started to support Auto Video Editing. In 2011, Developed the Youtube Auto-Forward Module. In 2012, Auto-Synchro™ came online, which enables published contents to be synchronized to members' own official sites. In 2016, Online Auto-Translation expanded to 104 languages worldwide. In 2017, Gofair provided dedicated subdomains for members. 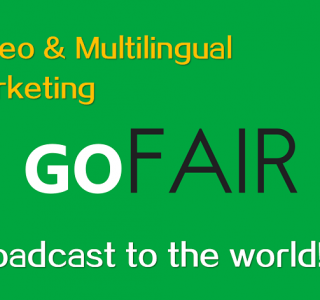 Gofair will always keep our members posted, with the State-of-the-Art Marketing Technology.